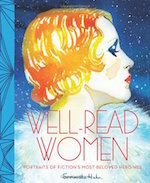 When: This Saturday: April 30th from 3-4pm at Greenlight Bookstore. What: Join me and my pal Erin of A Forest Feast. We’ll bring custom illustrated cards and pages from our books for you and your kids to color and customize for mother’s day. Swing by! 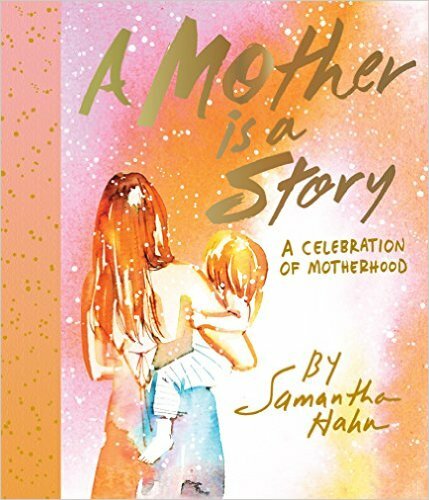 This is the final–but super fun event for A Mother is a Story. Our books will be on hand for signing as well. Styled photo above by Oh Happy Day! Click here to download the cards for free from me and Oh Happy Day if you can’t attend the event on Saturday. Here’s my son Henry working on a card for me. He’ll be at the event helping out if anyone needs color suggestions or tips. 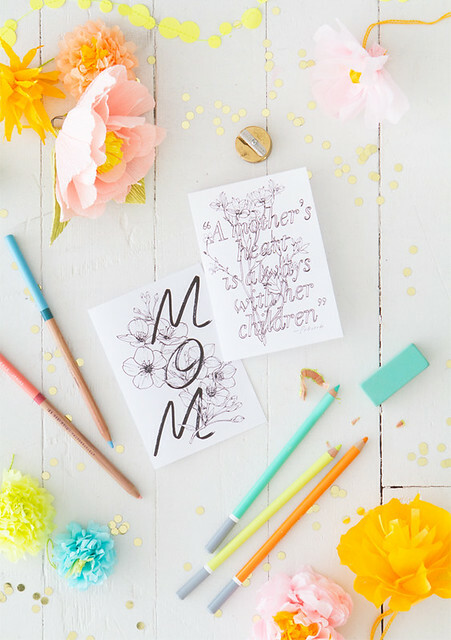 FREE printable/color-in mother’s day cards for Oh Happy Day!